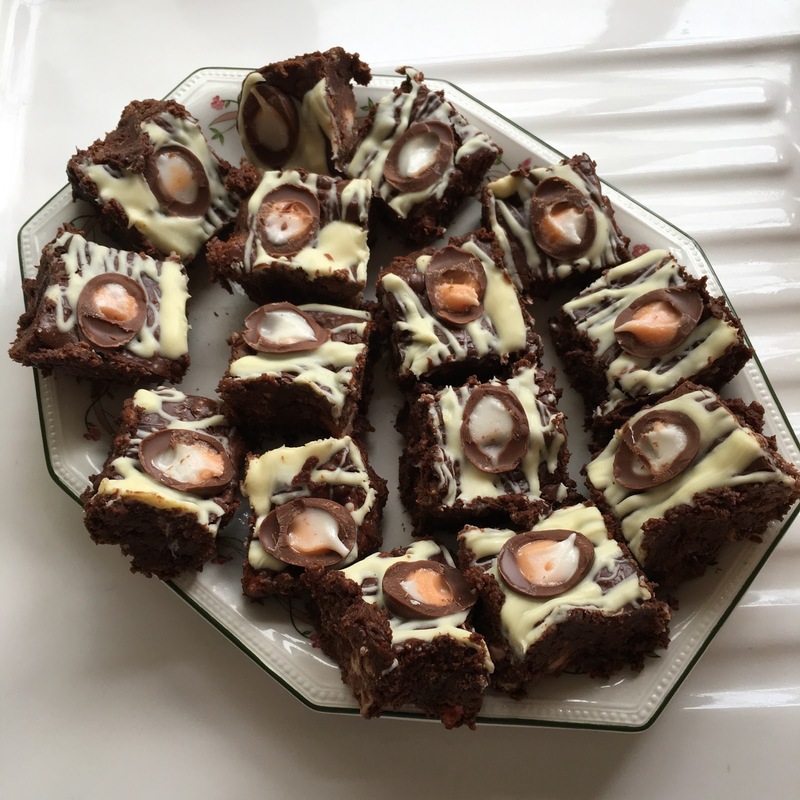 My mum, sister and I made a couple of goodies for Easter today so I thought I'd share them with you and also show you the recipes in case you fancy giving them a go yourself! Enjoy! Step 1: Melt the butter, dark chocolate, milk chocolate and golden syrup in one bowl. To melt these ingredients, place them in a heatproof bowl over a pan of simmering water, then remove from the heat. Step 2: Add in the digestives, marshmallows and mini creme eggs. Stir all of these ingredients together. Step 3: Place this mixture into a dish that is lined with grease proof paper. Step 4: Melt the white chocolate and drizzle over the rocky road mixture. Step 5: Halve a pack of mini creme eggs and press them into the mixture before placing in the fridge to cool. Step 6: Leave in the fridge for a couple of hours. 1. Melt 150g of the white chocolate in a heatproof bowl over a pan of simmering water. Remove from the heat. 2. Using a pastry brush, paint a very thin layer of chocolate over the inside of the pastry case. Set aside until firm. 3. Return the bowl and pan to the heat and add half of the mascarpone to the melted chocolate. Stir until smooth and then leave to cool slightly. 4. 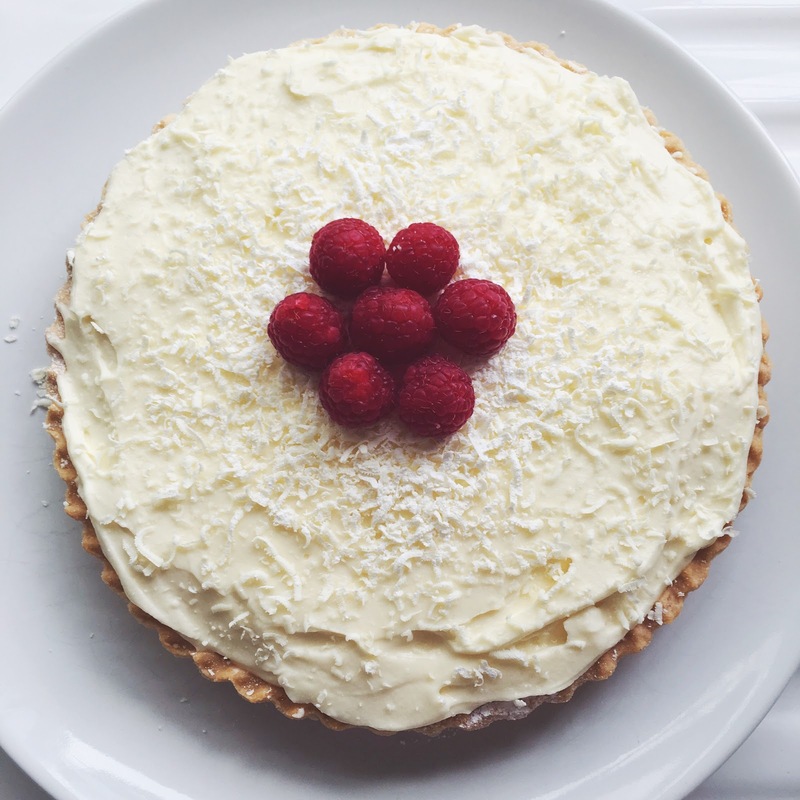 Whisk the remaining mascarpone and fold in the Elmlea cream, then pour into the pastry case. 5. Chill for 2-3 hours or until it has set. 6. 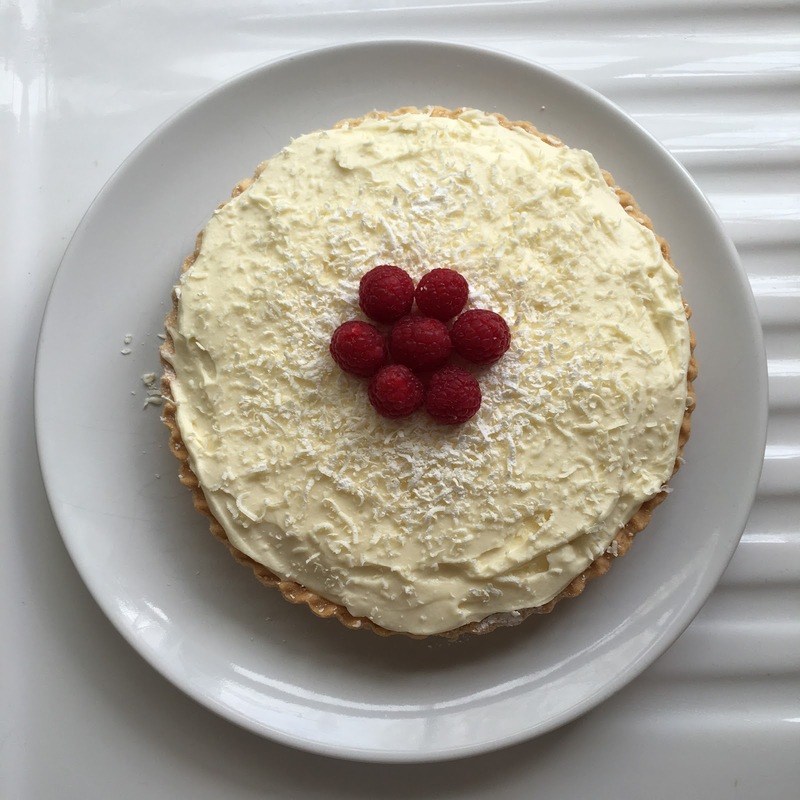 Grate the remaining white chocolate over the top of the tart, dust with icing sugar and serve with either some redcurrants or raspberries for decoration. 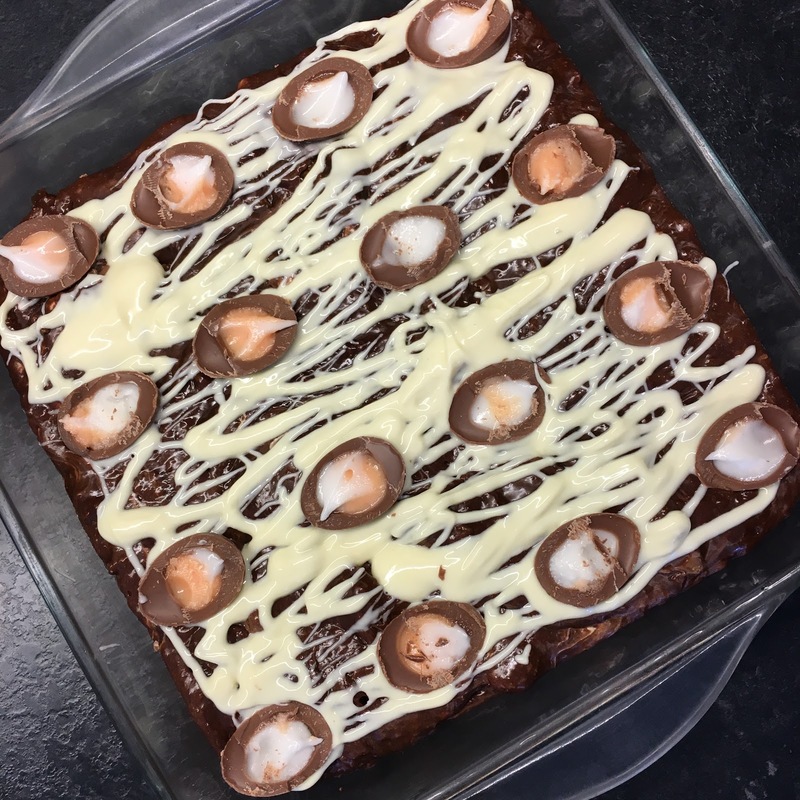 The creme egg rocky road looks truly incredible that is one thing added to my list of things to bake - lovely post! Holy moly, those brownies look insane, so delicious! I missed reading your blog like a lot!!! I'm glad to be back ;) And this seems so yummi and I bet it tastes even better than what it looks! Okay. So is it weird for me to say I LOVE YOU for posting this. I think I actually legitimately love you. These look absolutely UNREAL. Love at first sight!!!!! 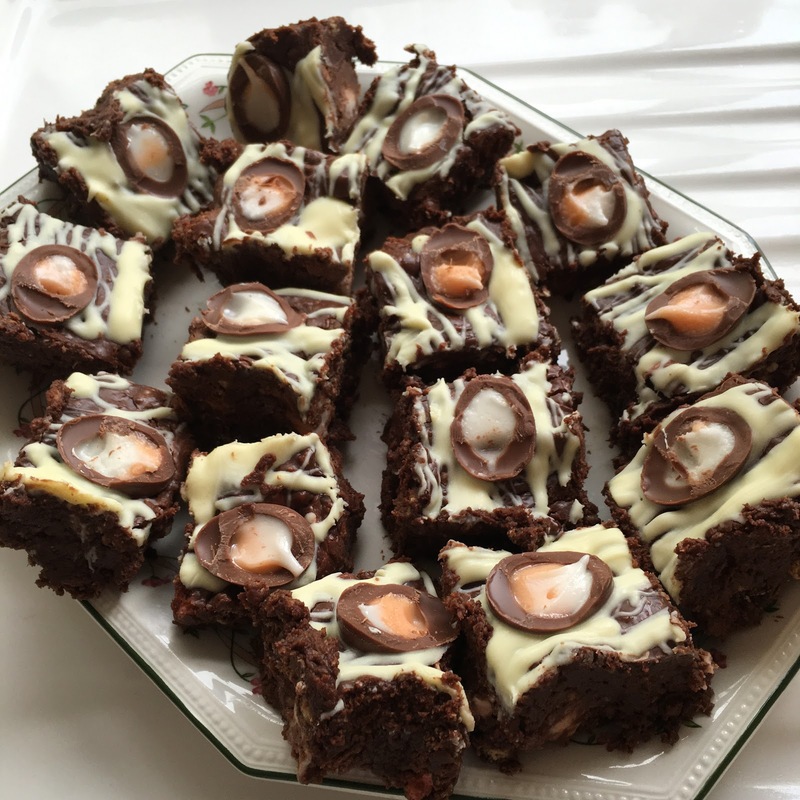 I am 100% making these this week...I have so many creme eggs leftover!